We can’t believe the last day of Quilt Market is already here! Between meetings and appointments, we finished walking the show to make sure we didn’t miss anything. Hope you were able to experience the fun at Quilt Market through our Instagram posts and stories. 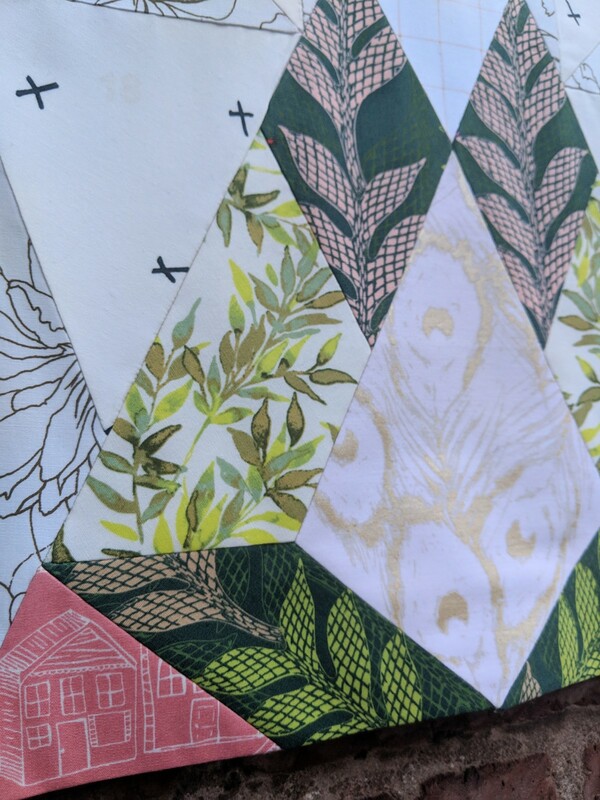 We loved meeting up with old friends and making new ones and want to thank Portland for an amazing Quilt Market experience! 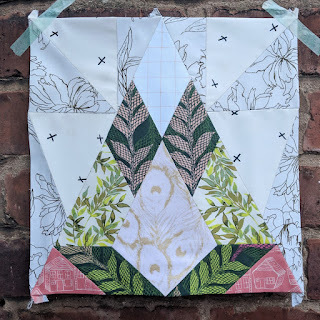 Now that Kimberly has had a chance to show you all her many favorite things from Quilt Market, it’s the rest of the team’s turn! Here are the favorite collections chosen by the rest of the Market team. Kimberly loved the gorgeous pinks, greens, and grays of Nest by Lella Boutique for Moda Fabrics! Kevin was drawn to the Regency Blues Collection by Christopher Wilson-Tate for Moda Fabrics! Sarah fell in love with the playful nature of the Bunnies & Blossoms collection by Lauren Nash for Penny Rose Fabrics!